Major networks ABC and FX have cancelled some fan favorite shows with only giving them one season to start. It is not uncommon to do this if ratings are not up, but I wish more networks would give tv shows a larger chance then what they get now. ABC pulled the plug on “The Whole Truth” which was a legal drama show on primetime for very low ratings recently and hitting their personal low this past week. 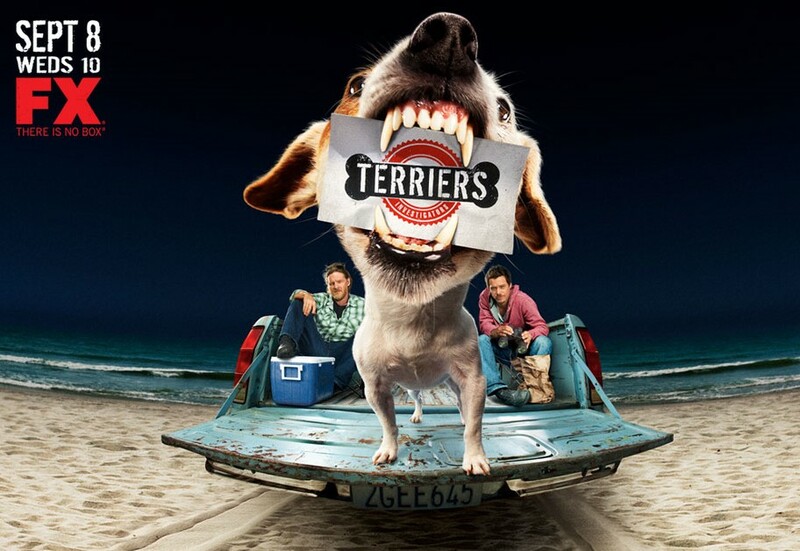 FX also axed their much anticipated show, “Terriers” which were written by Shawn Ryan and Tim Minear of “The Shield” and “Angel” fame. 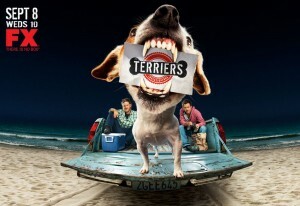 Terriers ended their season lower than any other episode they had, so I guess FX thought that would it should be axed. Shwan and Tim have moved on to the new Fox crime drama, “The Chicago Code” which debuts early January. I feel Terriers should have been extended. This entry was posted on Thursday, December 9th, 2010 at 2:28 pm	and is filed under News. You can follow any responses to this entry through the RSS 2.0 feed. You can skip to the end and leave a response. Pinging is currently not allowed. FX is so careful about its shows. As long as they don’t pull the plug on Desperate Housewives…. Terriers should have pulled in some help from the greats, like McG and Michael Bay. « Howard Stern Signs Five Year Deal with Sirius Radio!! !